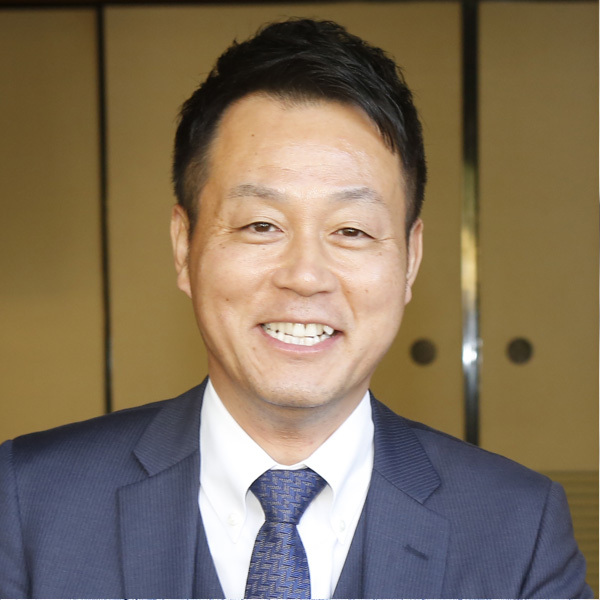 Hello, my name is Katsuyuki Nakagawa, and I am the representative director of Nakagawa Jyuken Real Estate Company, which was established in 1990. 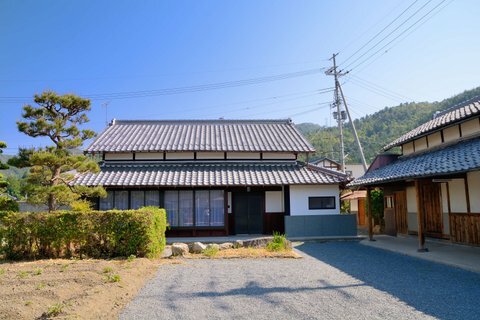 Nakagawa Jyuken is the premier real estate agency handling the sale of Japanese traditional Kominka houses in the Kyoto region. 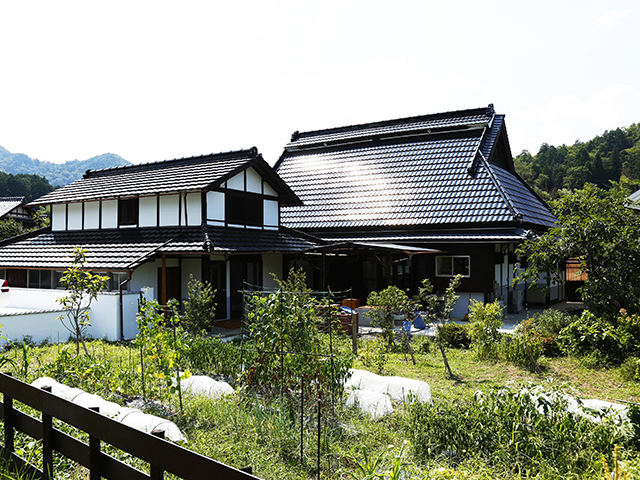 We offer foreign nationals the opportunity to enjoy country living in one of the many Kominka revivals located in the bucolic areas around Kameoka and Nantan, which are suburbs located within 30 minutes of downtown Kyoto, Japan’s ancient capital and the heart and soul of everything traditional in Japan. 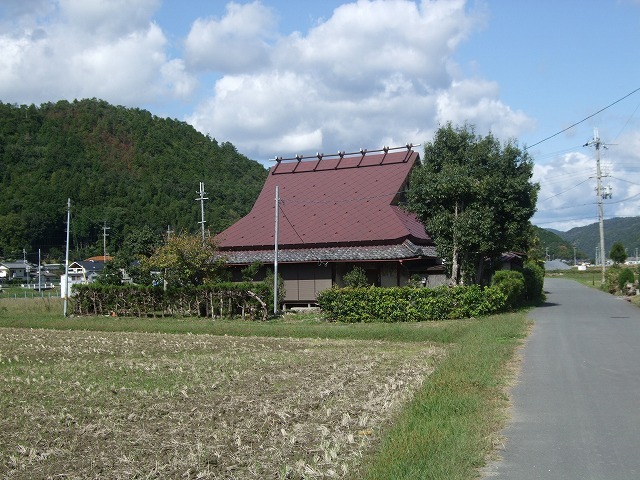 Kameoka City and Nantan City are located close to Kyoto, Japan’s best known tourist destination, and a good place for you to enjoy the country life surrounded by beautiful nature. Kameoka and Nantan are famous throughout Japan for their Kominka and their unique features and quality craftsmanship. We are considering not only the current sales business of Kominka in Kameoka City and Nantan City area to foreign client, but also the future business possibility bringing Kominka to other countries and reassembling them as the client’s residential home overseas. In addition, we are also considering the sale of various old building materials and antique furniture brought from Kominka. 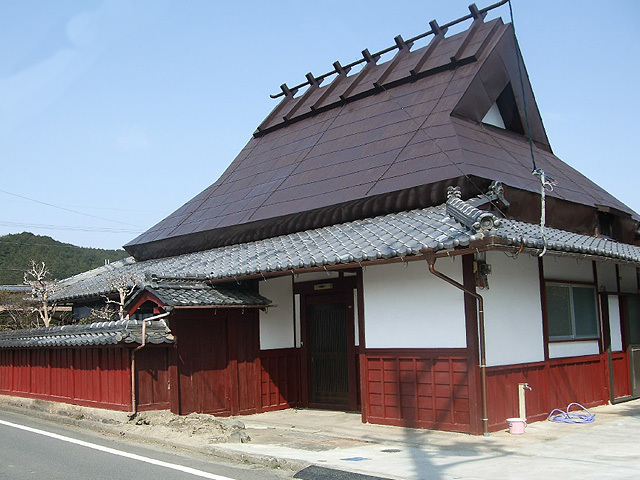 As a local company, we play a crucial role in preserving these traditional Kominka houses, which are becoming an increasingly important part of Japan’s cultural and historical heritage at a time when new modern building construction is mushrooming in most major urban areas in Japan. 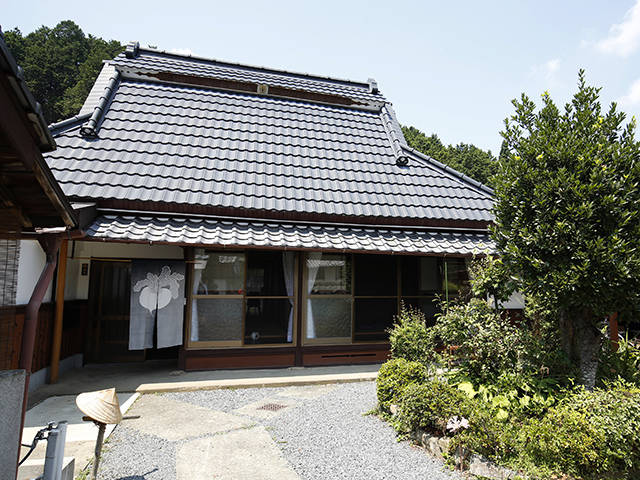 With our long business and personal history in the Kyoto and surrounding areas, we are well-placed to introduce you to exquisite revival Kominka properties. In addition, we maintain an extensive network of local service providers for the maintenance of your new home, including gardening, repairs, and property management. Due to our deep connections and rich knowledge of Kominka and this geographic area, we have a solid track record in selling many Kominka. We are grateful to have gained the trust of both buyers and purchasers of Kominka. The following pictures are some examples of properties we have sold. 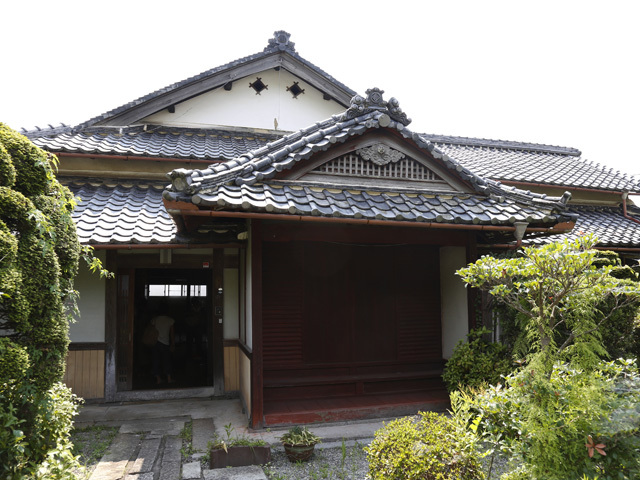 This Kominka was built in the Meiji period. Customer moved from Tokyo. Murmur of river and autumn colors in the mountain can be felt through the window. The customer moved from Australia. Enjoyable BBQ and gardening in the sunny premises of this Kominka. 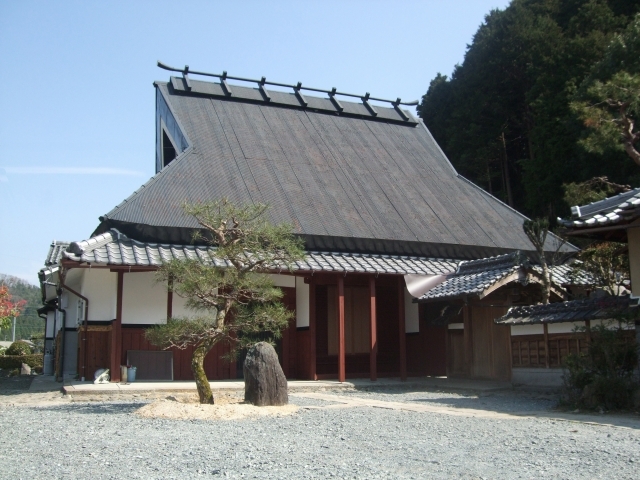 Samurai residence built in the late Edo period. 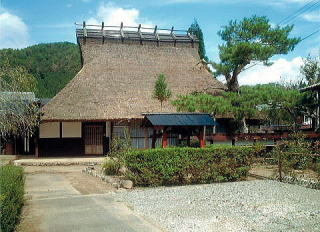 Kominka built in the middle of the Edo period. Kominka with a thatched roof which is seldom seen in these days. 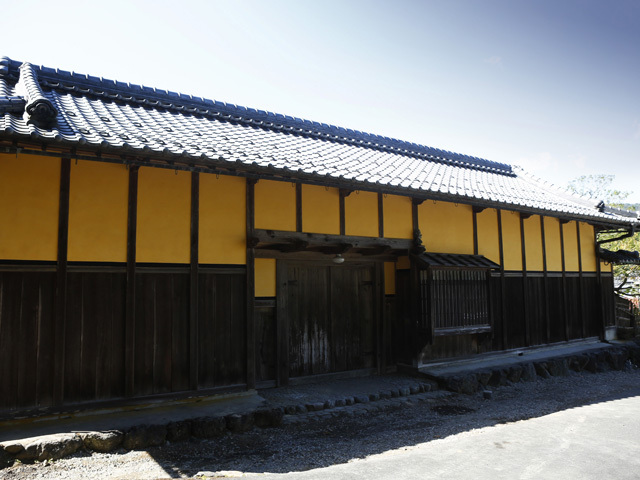 This Kominka was an inn in the Edo period. Kominka without any housing in all directions (360 degree).